Please note, effective January, 2016, the Celiac Center of MN will no longer be hosting regular monthly meetings. This includes Gluten Detective Meetings. We encourage our community to join us at our events below. Providing support, education and resources for those seeking a gluten free lifestyle. Our 60 minute, complimentary orientation will provide you with a basic overview of your new lifestyle and arm you with the tools you need to make sound choices in the grocery store and in your kitchen! These sessions are offered throughout the month and can be scheduled by appointment. Please contact us via email (info@celiaccenterofminnesota.org) to schedule. 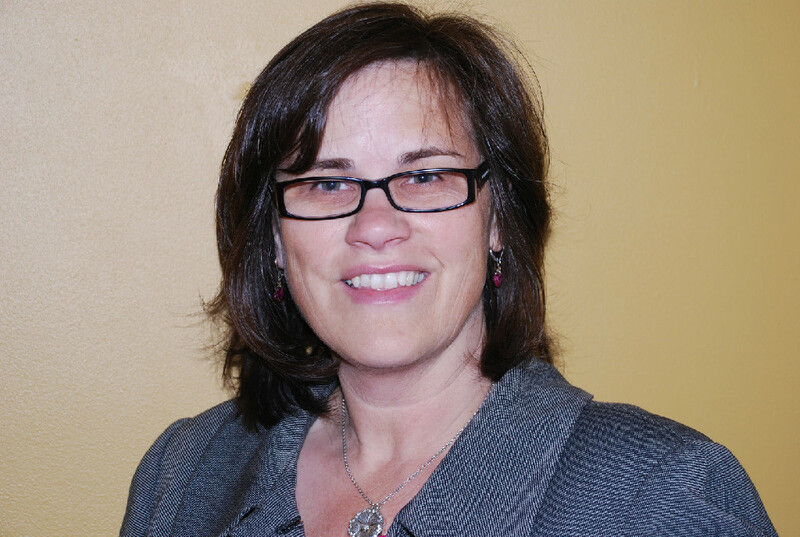 "The Celiac Center has been a blessing to me and my family. It's a wonderful resource where I've been able to get real-life, practical help from those who have been in my shoes and know what I'm going through. It means a lot to know I have a group that I can reach out to when I need it. I'm glad my family and I don't have to take this journey alone." 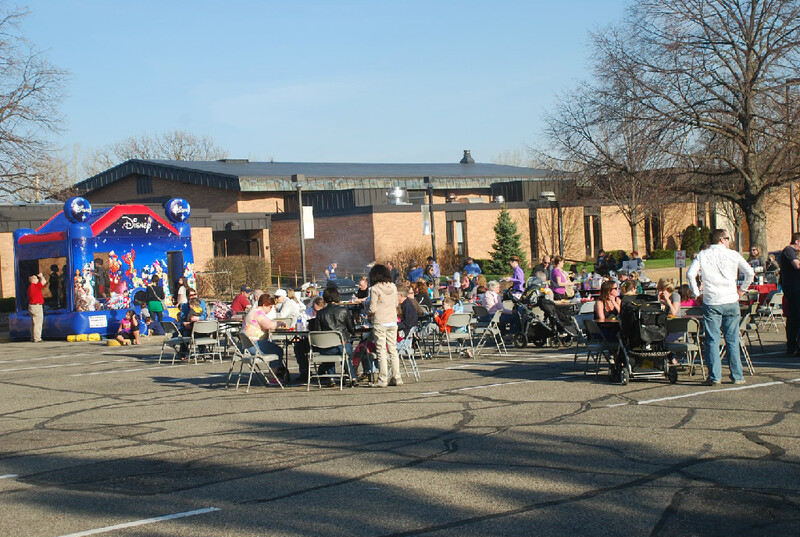 Please join us at our annual, gf barbecue, scheduled to be held at our Bloomington location on Monday, May 2 from 5:00--8:00 p.m. In addition to activities for children, information tables and dozens of gf vendors, we will be serving our traditional gf barbecue sandwiches for a minimal fee. It's a great community event, and a wonderful opportunity to meet new friends and gf vendors! Hope to see you this spring! 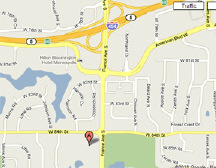 The Celiac Center of Minnesota is located at 8400 France Avenue S., Bloomington, MN. Click on the map for a larger view and to get directions. in whole or in part without prior written permission from (CCM). diagnosing or treating a health problem. Please consult your healthcare provider about your health concerns.